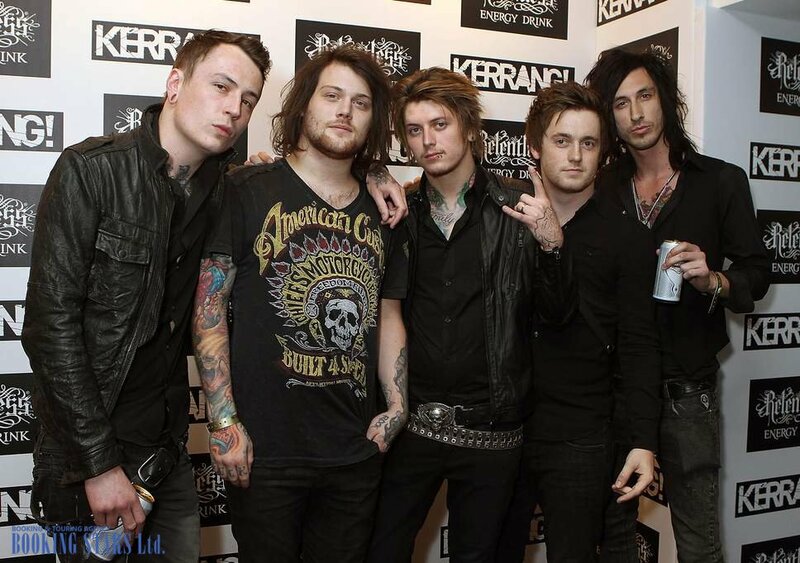 The formation of Asking Alexandria dates back to 2003. In Dubai, a guitar player Ben Bruce formed a band, which he called Amongst Us. The lineup was changing on a regular basis. People came and went. The group’s name changed several times as well. It was renamed End of Reason and then - Asking Alexandria. In 2006, artists released the first EP, Tomorrow.Hope.Goodbye. A year later, they presented the debut LP, The Irony Of Your Perfection. After its release, the group went to tour Germany, the Netherlands, France, and Sweden. During the tour, Bruce realized that he didn’t have a future in Dubai and moved to England. The group fell apart. In 2008, Ben Bruce met Danny Worsnop, the future vocalist of Asking Alexandria. They moved to York and started forming a new group. Bruce decided not to change the name. 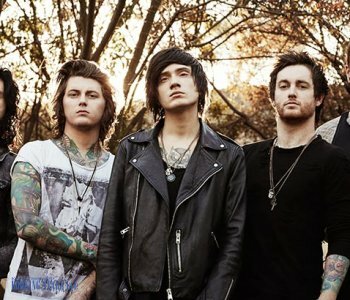 Soon, James Cassels, Joe Lancaster, Cameron Liddell, and Ryan Binns joined the band. The group started giving performances all over the UK, trying to promote itself. After some time, Binns left the team. In January 2009, Lancaster said his goodbyes as well. Sam Bettley replaced him. Soon, the group went to tour the USA. Between May and June, it recorded its debut LP, Stand Up and Scream. It came out in September 2009 and reached the 4th spot on Top Heatseekers Chart. The album also came in 24th on Top Hard Rock Albums Chart. Until the end of the year, the artists performed in the USA to support the album. In the summer and fall of 2010, between the concerts, Asking Alexandria was recording songs for a new album. In December 2010, the group presented an EP, Life Gone Wild, the style of which was close the classic rock of the 1980s. In April 2011, Asking Alexandria released its second LP, Reckless & Relentless, which featured metalcore songs with a few elements of euro trance. The album earned high scores from the critics, came in second on US Hard Rock Albums Chart, settled on the fourth spot of US Rock Albums Chart and climbed to the 9th position of Billboard 200. For the first time, the band managed to make into the UK Albums Chart. It appeared on the 98th position. At that time, many fans started trying to book Asking Alexandria for private events. In November 2011, the group recorded a remix album, Stepped Up and Scratched. The artists spent 2012 touring the United States with several American rock bands. In November 2012, they presented an EP, Under the Influence: A Tribute to the Legends of Hard Rock. At the end of the year, Danny Worsnop lost his voice. At a New York concert, other vocalists replaced him. However, Danny managed to perform at a charity show in memory of Mitch Lucker, the vocalist of Suicide Silence, who died in a motorcycle accident. The proceeds from the show went to support his daughter. In August 2012, the band’s third LP, From Death to Destiny, came out. It reached the 5th spot of Billboard 200 and climbed to the 28th position of the UK Albums Chart. In December 2014, the band presented an official DVD of their concert, Live from Brixton and Beyond. In January 2015, Danny Worsnop left the band. He focused on another project, We Are Harlot. 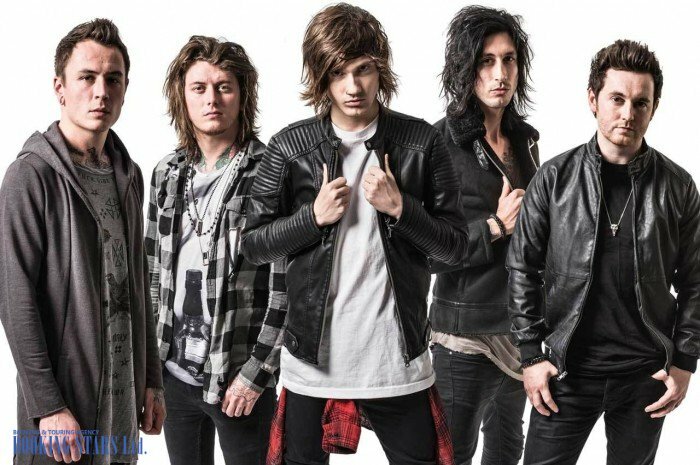 In May, Asking Alexandria invited Denis Stoff, who used to work with a Ukrainian group, Down & Dirty. In March 2015, Asking Alexandria released its fourth LP, The Black, which earned positive reviews from the critics. 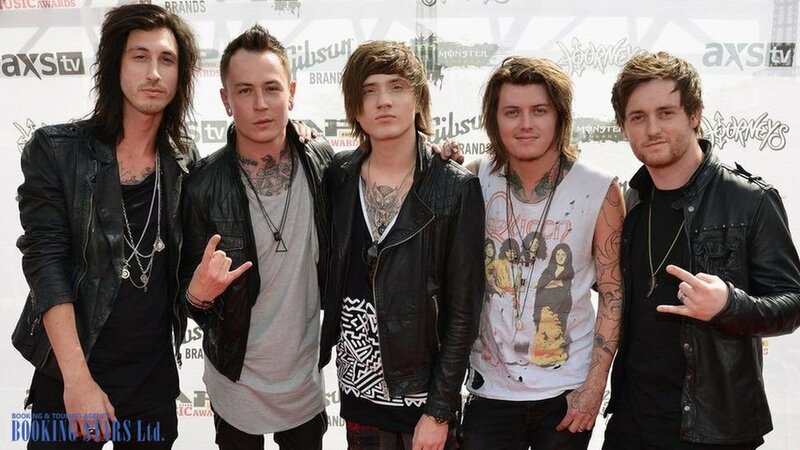 The new vocalist, Denis Stoff, tried to maintain his own style in order to differ from Worsnop. The album came in 9th on Billboard 200 and reached the 15th spot of the UK Albums Chart. 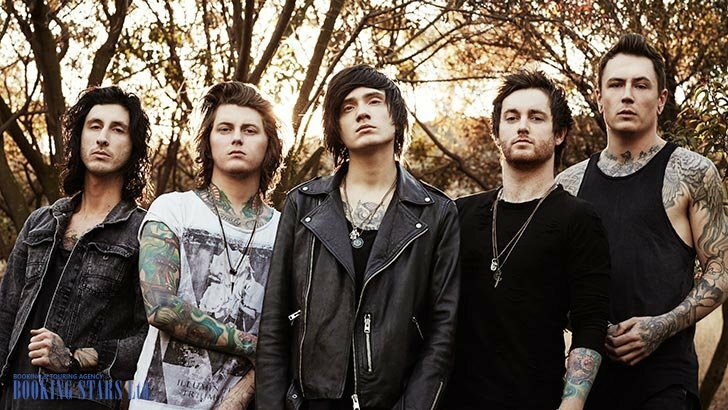 In October 2016, Denis Stoff left Asking Alexandria for personal reasons. Danny Worsnop returned. In December 2017, the group presented its 5th LP, Asking Alexandria. It reached the 27th spot on Billboard 200 and came in 86th on the UK Albums Chart. The group continues recording new hits and performing live.